Queen Beckie B puts the B in Beautiful at Toronto Humane Society. She greets you with her gorgeous eyes and deep purr and pointed head-butts that say “Nice to meet you, I would love a head rub!” This sweet lady can appear timid at first, however, it doesn’t take long for her to venture on to your lap for a good cuddle session. 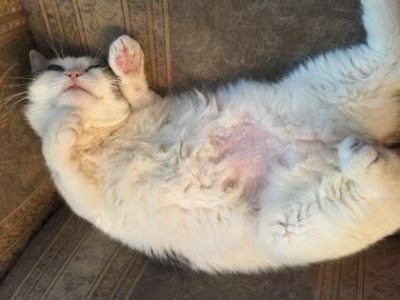 Beckie is a warm-hearted snuggle bug who thrives with company. Especially when they give her the scratches. She loves attention and would do well in a more mature home where she will get all the snuggles, scratches, and kisses. Beckie is currently living in a loving foster home. 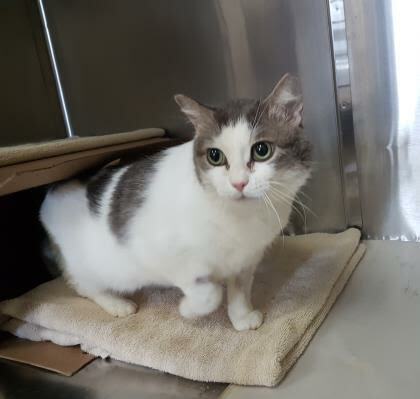 For more info on her, check out her profile: https://www.torontohumanesociety.com/adopt-a-pet/cats/40463049 or contact Toronto Humane Society at [email protected].